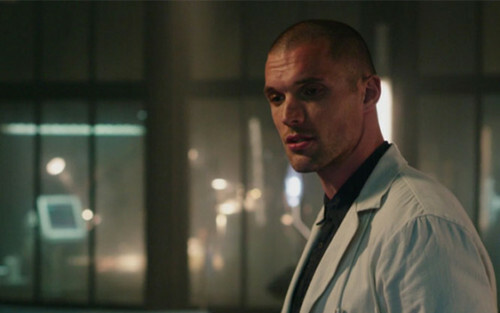 Ed Skrein, the actor who played the central villain in 20th Century Fox’s hugely successful Deadpool (2016) movie, is the latest name to join the cast of Neil Marshall’s upcoming Hellboy reboot. Skrein is set to join Sasha Lane, Milla Jovovich, Ian McShane and David Harbour on the cast of the new film, taking the role of Major Ben Daimio, a military member of the Bureau for Paranormal Research. The movie, titled Hellboy: Rise of the Blood Queen, is being developed by Lionsgate and Millennium Films.